Nourish baby’s delicate skin with a lightly scented, plant-based moisturizer that uses pure essential oils for infants in its gentle formula. This mild lotion quickly absorbs into the skin to gently moisturize, smooth, and support healthy-looking skin. 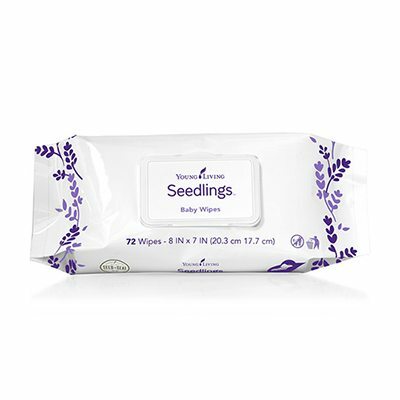 Specially developed for infants’ delicate skin, these wipes use pure essential oils for babies and cleansing botanicals in a mild formula with a clean and soothing scent. Made from soft, durable fibers, these gentle baby wipes thoroughly clean from head to toe, while leaving skin smooth and smelling sweet. 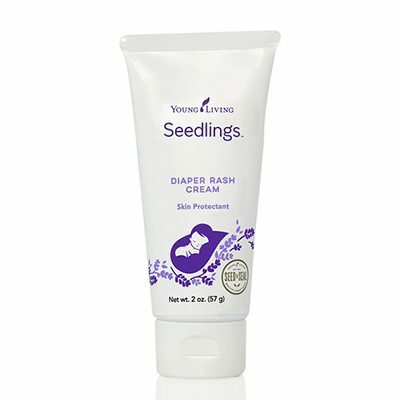 Young Living’s Seedlings™ Diaper Rash Cream gently rubs onto infants’ skin to relieve, treat, and prevent diaper rash. Created with the purest naturally derived ingredients for your baby, the formulation of essential oils, soothing botanicals, and non-nano zinc oxide reduces redness, seals out wetness, protects the skin, and provides immediate relief on contact. 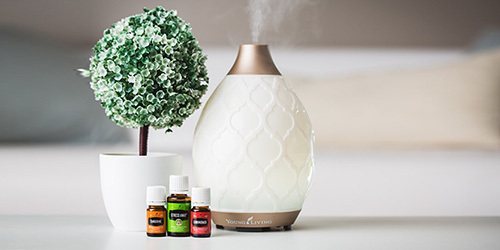 Formulated specifically for infants, Young Living Seedlings™ Baby Oil moisturizes, soothes, and nourishes delicate skin with plant-based ingredients and baby-safe essential oils. 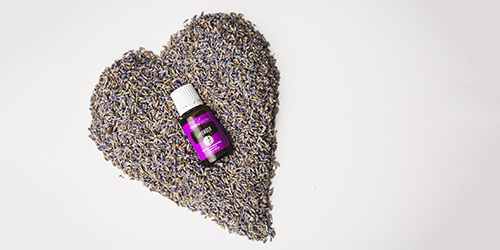 Use it throughout the day or as part of a nighttime routine to promote a restful night’s sleep with its peaceful, relaxing scent. 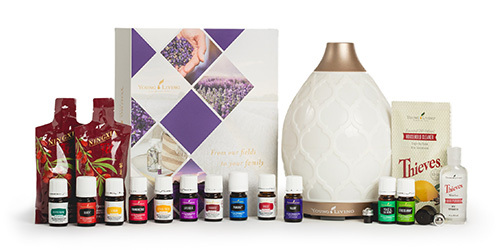 Envelop your child in the calming aroma of Young Living Seedlings™ Linen Spray. 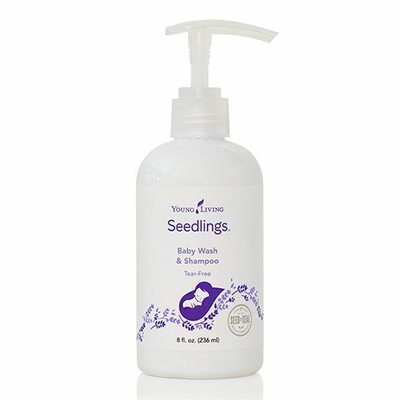 This naturally derived spray uses infant-safe essential oils but no alcohol, artificial fragrances or dyes, or synthetic preservatives, so it safely freshens bedding, car seats, and clothing throughout everyday play and nighttime routines..
Made specifically for baby’s needs, Young Living Seedlings™ Baby Wash & Shampoo gently cleanses skin and hair, leaving it soft, smooth, and lightly scented with Young Living’s Calm blend of Lavender, Coriander, Bergamot, Ylang Ylang, and Geranium. Comprised of the purest ingredients and essential oils for babies, the sulfate-free, non-drying formula is also tear-free and ready for bath time play.